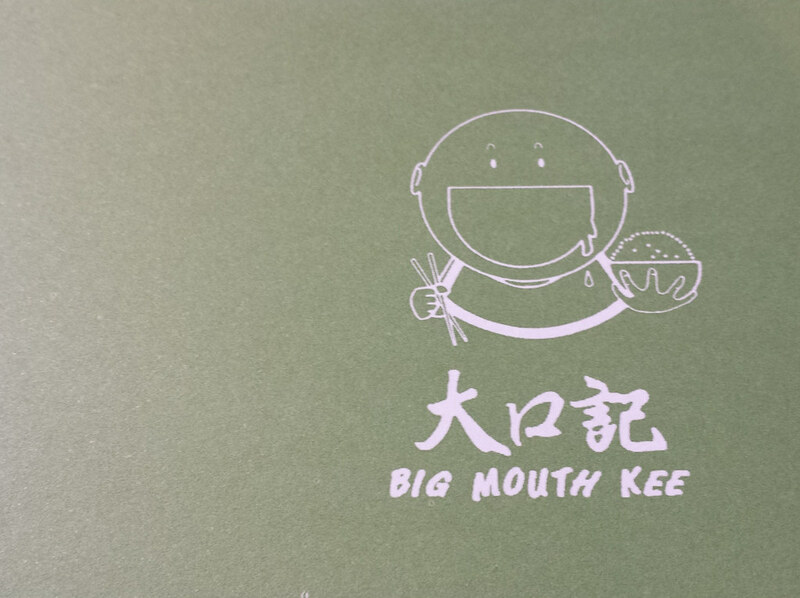 Big Mouth Kee has been around for years, at least a decade, and the BF used to go fairly often when he was a kid. 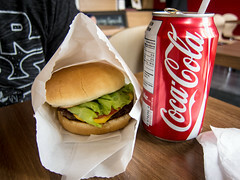 I’d only eaten there once, more than 5 years ago, and remembered the food being outstanding. It was due time for a re-visit. 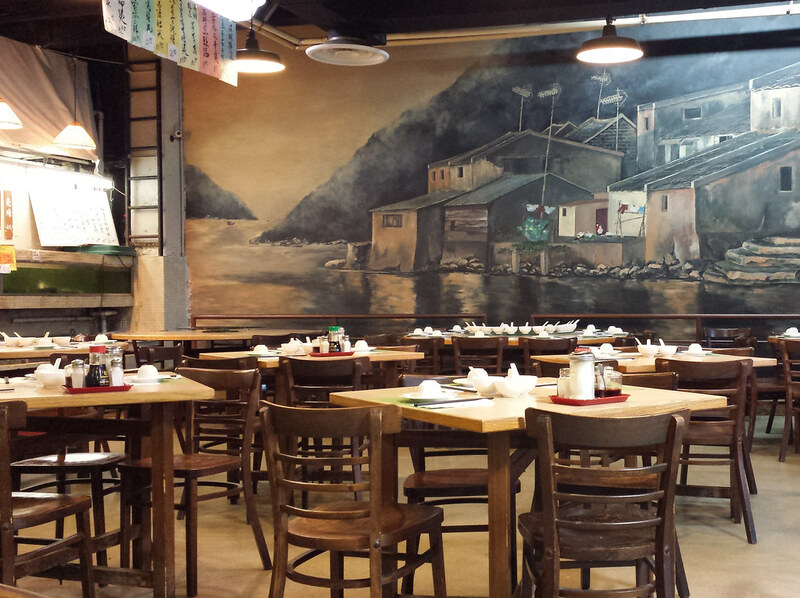 Atmosphere: One of the selling points of Big Mouth Kee is the decor. 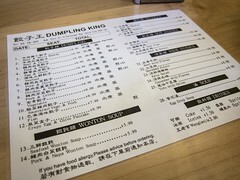 The interior of the restaurant is decorated to mimic a Hong Kong night market. Specials hang from the ceiling and the walls are painted to look like food stalls. The dining area is one open space and when full of customers has a lively air. Service: We arrived before the dinner rush while the restaurant was still quiet. 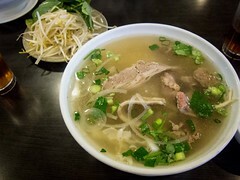 This gave us a chance to get menu recommendations from the owner and detailed information on new dishes. 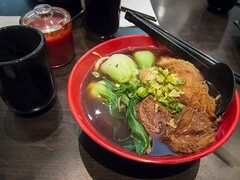 All of the conversations were in Cantonese so I didn’t understand much of it, however the BF’s parents were pleased and ordered the recommended special. Our food arrived quickly, steaming and our teapot was kept full. Food: Dinner started with sauteed clams is a savoury sauce. 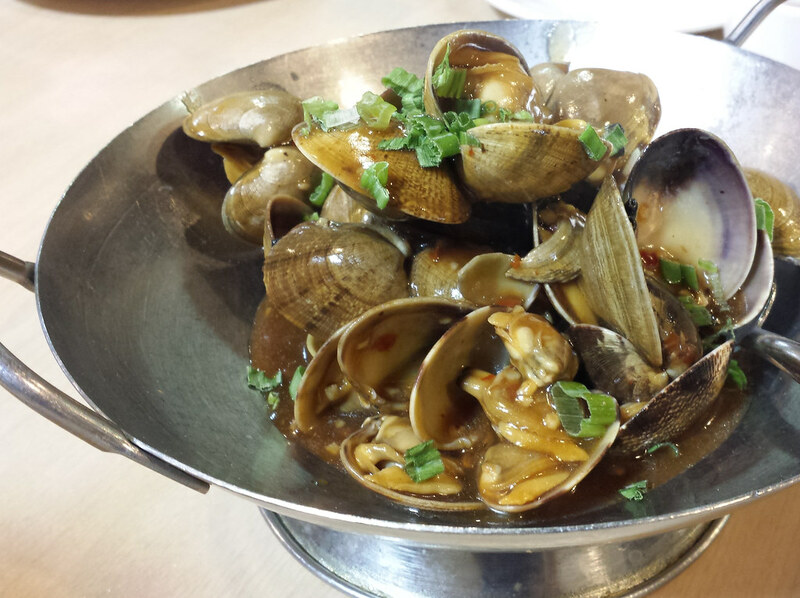 Each clam was open, covered with sauce and a soft texture. 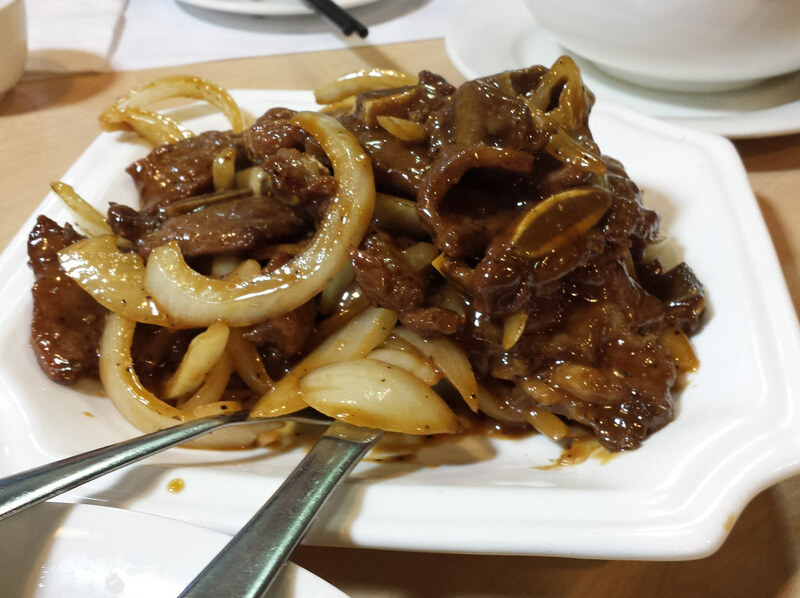 Next was a Shanghai bok choy stir fry with ginger, short ribs with onions and a beef hot pot dish. 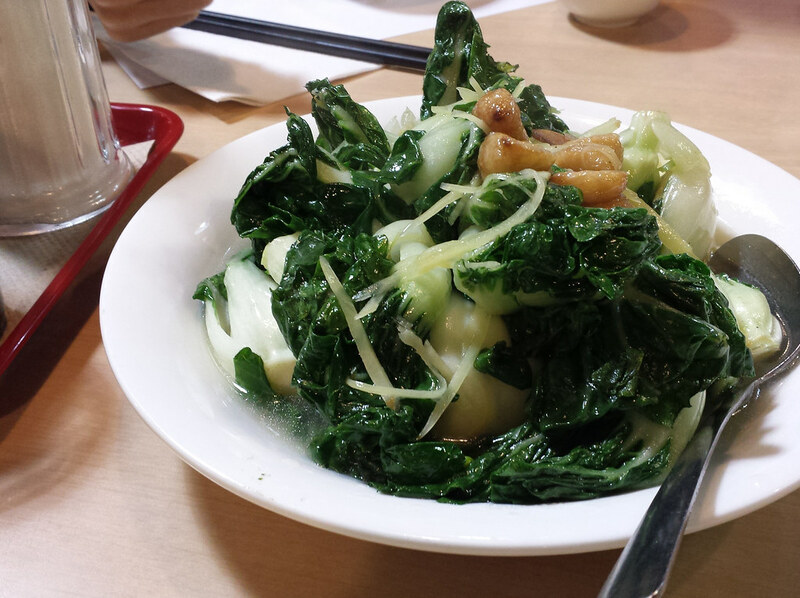 The bok choy was crispy, the ribs were tender and the onions cooked to just done. 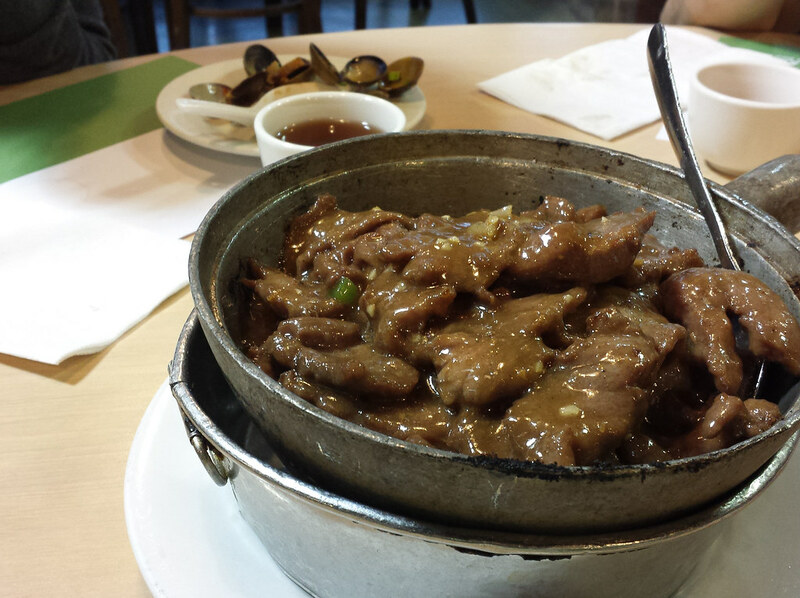 The flavour of the beef hot pot dish was rich and I loved the peppery sauce. The chef’s special and new to the menu was the whole crispy chicken. 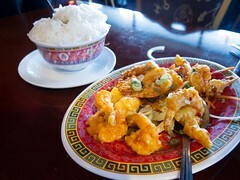 During the frying process, the hot oil is continuously spooned onto the top of chicken so the skin lifts off of the meat and cooks without soaking in oil. 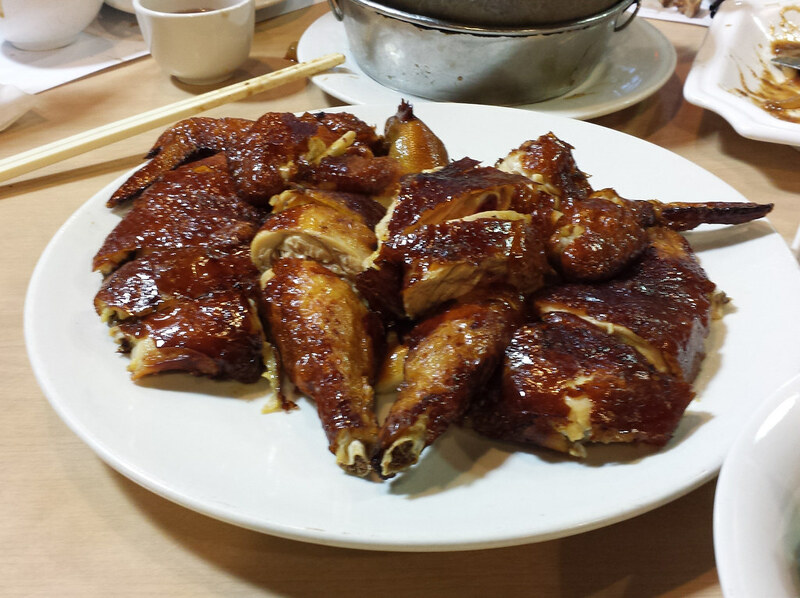 The meat was moist and tender and the skin was amazing, so crispy and seasoned. We finished every dish. It was clear Big Mouth Kee lived up to our memories and served up a great meal of authentic flavours, rich sauces and traditional cooking techniques.